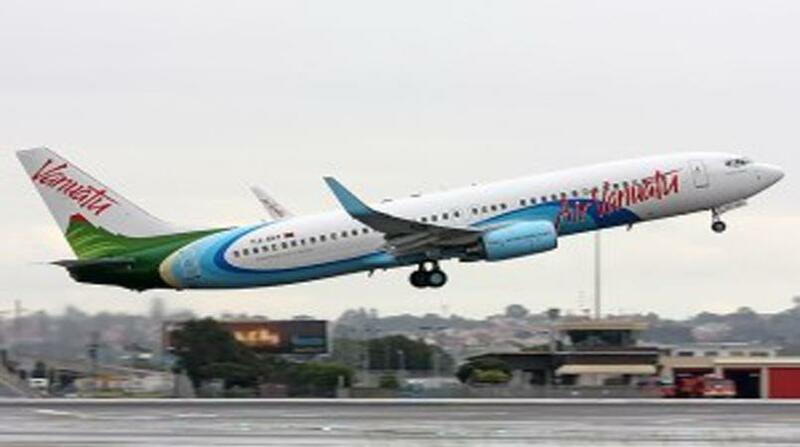 Airline regulator of Vanuatu, the Civil Aviation Authority of Vanuatu (CAAV) says Air Vanuatu is safe and its planes are safe to fly in because the airline complies with the requirements of the civil aviation authority. The director of CAAV, Joseph Niel, says this does not mean that Air Vanuatu complies with all the audit requirements of IOSA usually carried out by IATA, but the national airline’s maintenance program satisfies the requirements of the Civil Aviation Authority of Vanuatu. Niel has given this assurance following reports circulating in the media and on social forums seriously questioning the safety standards of Air Vanuatu and pointing to issues associated with IOSA compliance. With regards to auditing of Air Vanuatu, the Director of civil aviation authority explained that the IOSA audit of the national airline is usually done by IATA for its members as Air Vanuatu is a member of the association. He admitted that Air Vanuatu could not comply with all the requirements under the protocol for the audit. “Purely because every airline that is a member of IATA have their own situations that affect their need for compliance. For instance, Air Vanuatu cannot be Qantas,” he said. “But as the regulator, Air Vanuatu is safe because they comply with all our requirements. The maintenance program in Air Vanuatu is good,” he added. The CAAV Director was responding to a post in the Yumi Toktok Stret Facebook page stating that the International Civil Aviation Authority (ICAO) had been alerted to issues affecting the aviation industry in Vanuatu and alleging that “companies that provide maintenance on GA (General Aviation) aircrafts in Vanuatu are unsafe”. The document highlighted issues surrounding the situations at the hangers at Bauerfield with maintenance of aircraft and questioning the quality of resources for the job including equipment and manpower. Niel said he could not comment on the subject of “sacking of a Chief Engineer of Air Vanuatu” as reported in the social media because the matter was now in the courts. As for the Air Vanuatu ATR aircraft that was at Pekoa Airport in Luganville during the past two weeks with engine problem, the CAAV director said he believed the plane’s engine problem was caused by a foreign object and that an investigation was ongoing to determine the exact cause of the problem. He added that the ATR plane was due to be flown to Port Vila Wednesday for a new engine to be fitted and for the damaged engine to be sent overseas for further inspection to determine the cause of the problem with the engine.